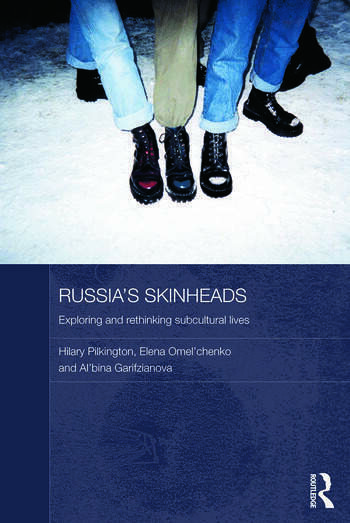 Hilary Pilkington is former Professor of Sociology at the Department of Sociology, University of Warwick, and former Director of the Centre for Russian and East European Studies at the University of Birmingham. She is now a Professor in Sociology at the University of Manchester. Elena Omel’chenko is Professor of Sociology and Head of Department of Sociology at the Higher School of Economics, St Petersburg, and Director of the Scientific Research Centre Region, Ul’ianovsk. Al’bina Garifzianova is a Senior Research Fellow at the Scientific Research Centre Region, Ul’ianovsk.